Counter-Strike Global Offensive > Angel1>> Zeus ? I just wonder, how is it possible for someone to think that he is better igl than Zeus ? What he achieved? Did he won a single T1 tournament? Did he reach atleast 1/2 in a Major? And please don't tell me now, that Zeus always played with better players. Angel1 is long time in the professionnal scene and played also with insane players and what he did? Nothing! lmao, tons of hltv users said that. Are you aware that Zeus's stats are inflated because he plays on a team that wins more? Man every time, when I watch Angel1's teams can not see something special. His mid calls are also not so good. 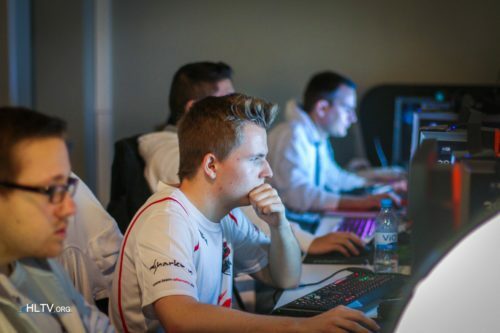 Actually he played really well againts Ence on dust 2. Sometimes he frags good.